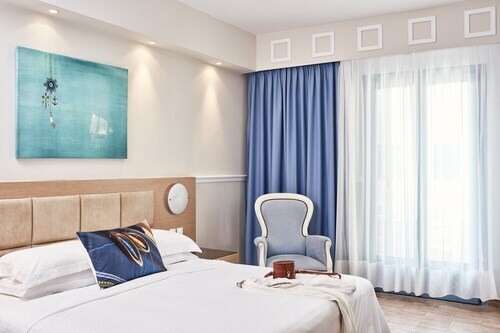 Situated near the beach, this luxury hotel is close to Agios Prokopios Beach, Agia Anna Beach, and Plaka Beach. I thoroughly enjoyed my stay here in Naxos mostly because of Kostas and Victoria (Vicky). Close to the town and bus stop which connects easily to other areas in Naxos. I enjoyed my stay at Lagos Mare, Naxos is a must see Island! 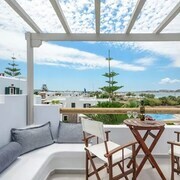 Where to find Naxos hotels near an airport? Where can I find hotels in Naxos that are near tourist attractions? 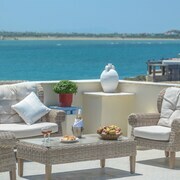 Expedia.ca offers a selection of 477 hotels in Naxos. You are sure to find cheap deals and discount rates among them with our Best Price Guarantee. No matter what type of hotel strikes your fancy, we will let you search for your preferred one to accommodate your travel needs. 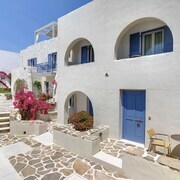 Expedia.ca will not only save you time, but also money when booking your stay at a hotel in Naxos. Making reservations so you can stay within your budget is easy with us. Expedia.ca even provides you with a map so you may find hotels in the Naxos neighborhood you prefer. Go ahead. 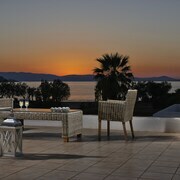 Enter your travel dates to view the best offers on hotel rooms in Naxos, South Aegean now! 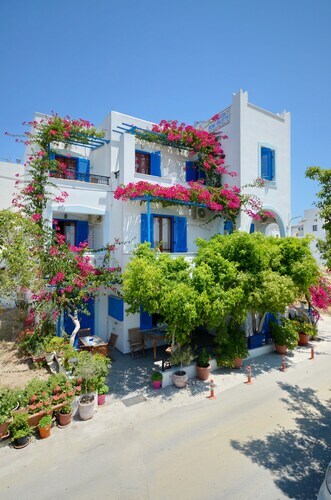 What are the most popular Naxos hotels? Are there hotels in other cities near Naxos? 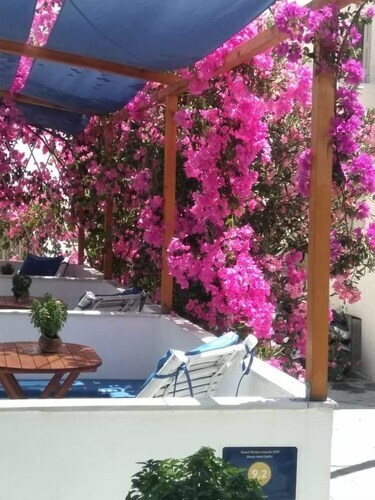 What other types of accommodations are available in Naxos? Explore Naxos with Expedia.ca’s Travel Guides to find the best flights, cars, holiday packages and more!